This was so easy. 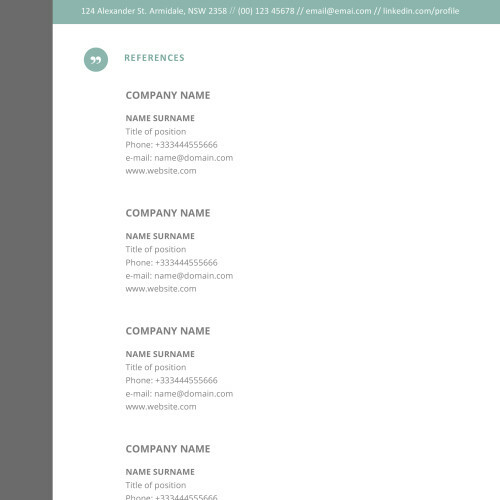 I downloaded the template, opened it with Word and entered my info. 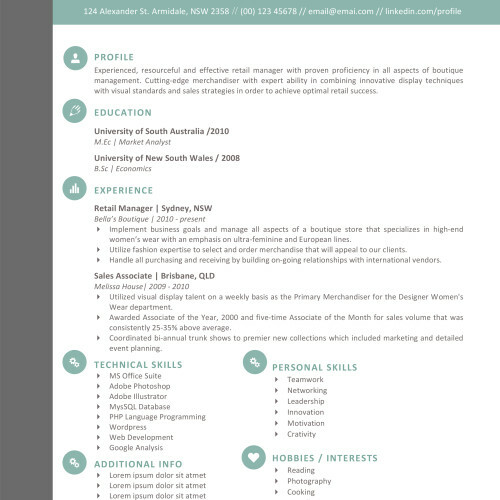 Within 5 minutes I had a beautiful resume that I can send out to companies! Choose a design that suits your style and the job you're applying to. Don't forget a matching cover letter! 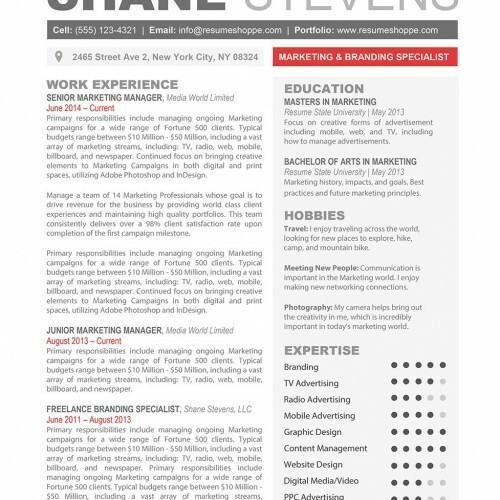 We offer stunning creative resume template designs that are both unique and professional and will help increase your chances on finding the perfect job for you. 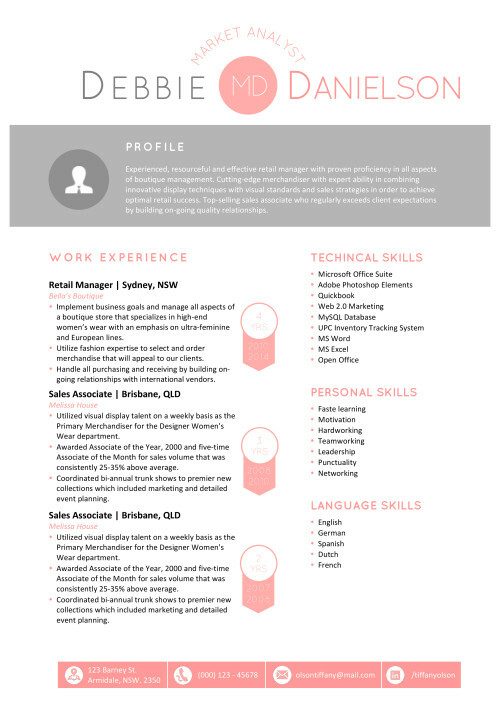 Our cv’s are downloaded as .doc files which can be used with Microsoft Word. 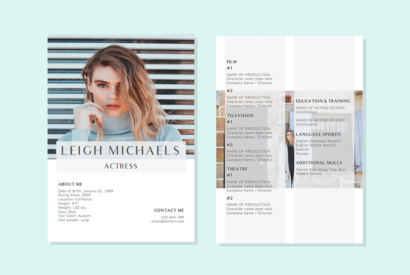 Our goal is to design creative resumes that remain simple and easy to edit, but are beautiful and professional at the same time. Simply download your favorite design and begin adding your experience. We love creativity. That’s why every one of our resumes showcases some form of creativity to help you stand out from other applicants in your field. You don’t need to be in a creative field in order to use an eye catching design. 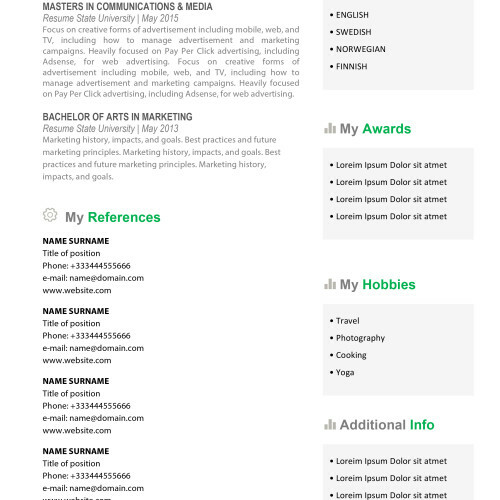 Download your favorite Curriculum Vitae or cover letter in Word, modify it, and impress your future employer. How (and how soon) will my files be delivered? Your files are available for download right away after payment as well as sent to you by e-mail. I need my file in pdf format. How does that work? Very easy. You edit our template in Word and under ‘file’ you click ‘save as pdf’ (more info). You need to have Acrobat from Adobe installed for this. If you don’t have this program and don’t want to install it you can just google for ‘word to pdf converter online’. You’ll find many free options to convert your Word document. 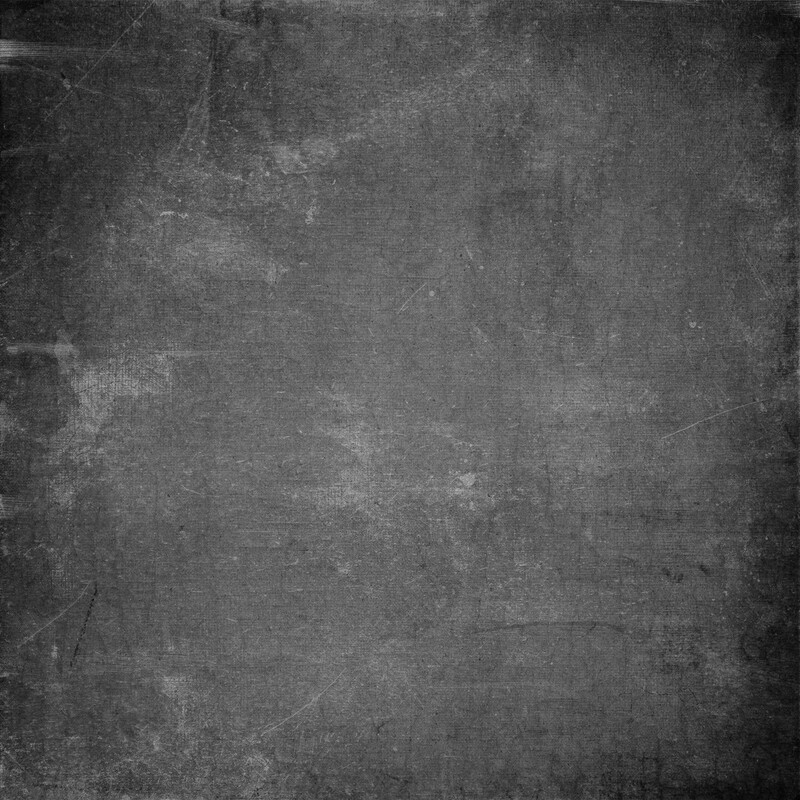 Why do you offer only Word templates? 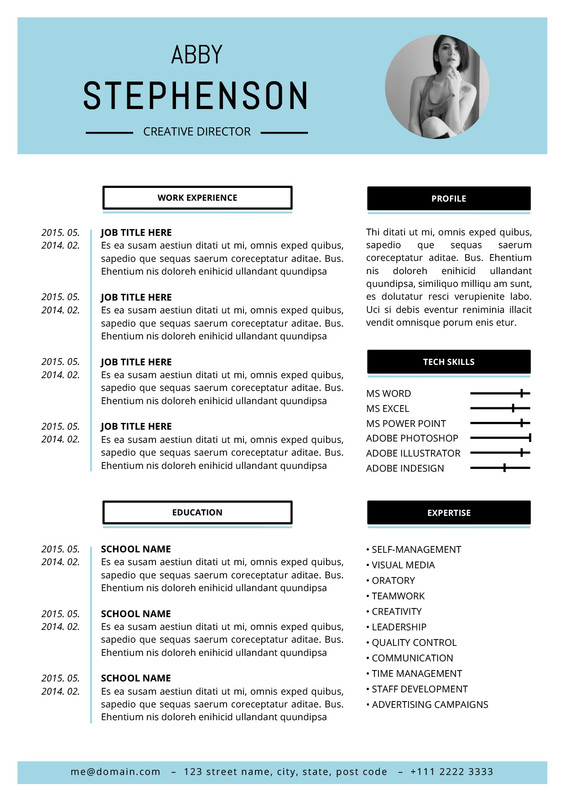 If you search for resume or cv templates online, there are a lot of options for Illustrator or Photoshop. We designed our templates in Word because a lot of you are not designers and don’t have these fancy programs. Everyone can use Word and we like to keep things simple, so there you go. 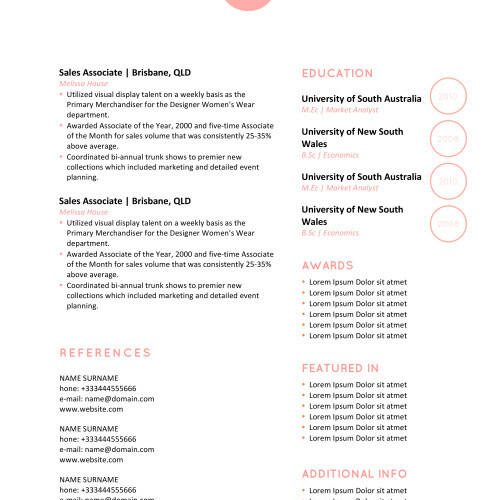 Moreover, have a look at our cover letter and resume layouts and you’ll see that beautiful things can be made with Word. Of course! We can’t do all the work for you but we will not leave you hanging if you run into problems. 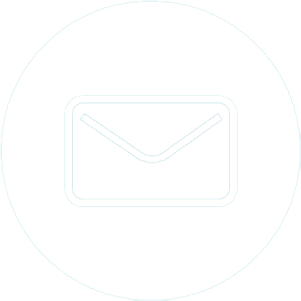 Send us an e-mail and we’ll be there for you. 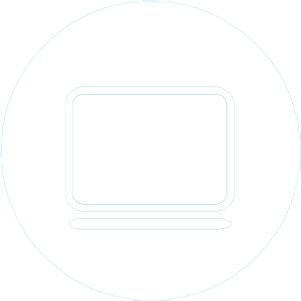 Are your products suited for mac? Yes, all of our templates can be edited with Word for Mac.  2017 Update: Now all of our products include not only resume templates for Mac but also an Apple Pages version. 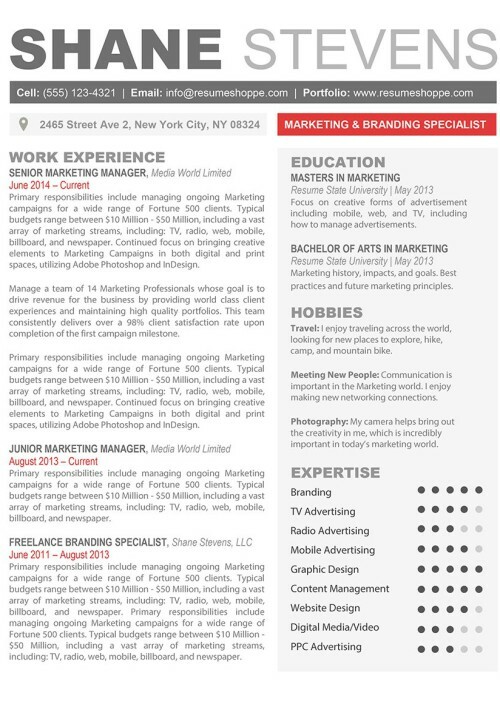 Why not use a free resume template? 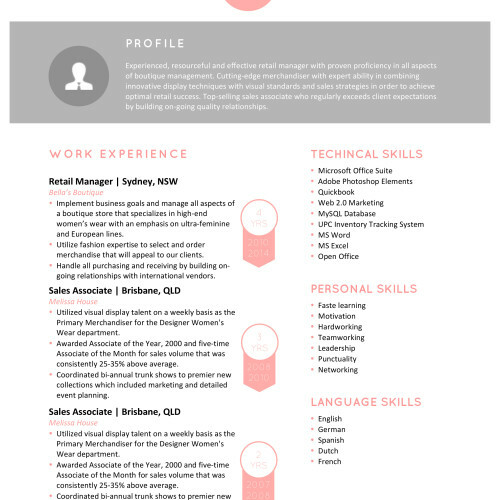 Lots of job seekers go looking for a free cv template. Of course you can do that as well, but you want to stand out from other applicants, right? 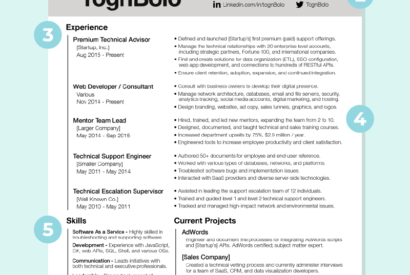 Most free files are ugly and generic and won’t do anything to help you land that dream job. 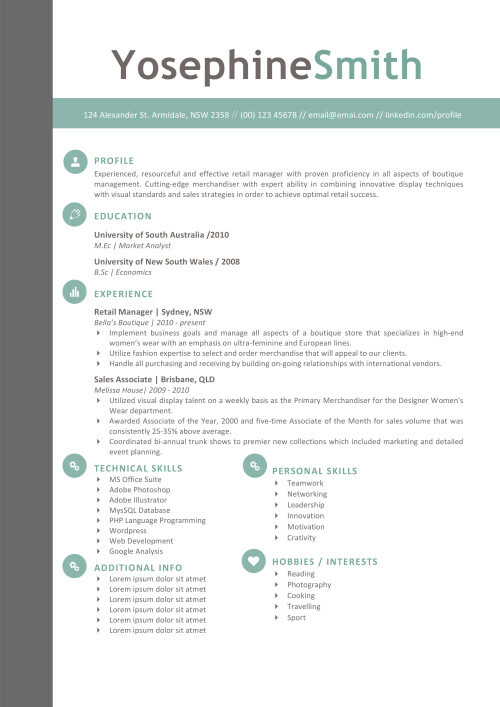 For a small investment we offer you unique resume and cover letter templates. 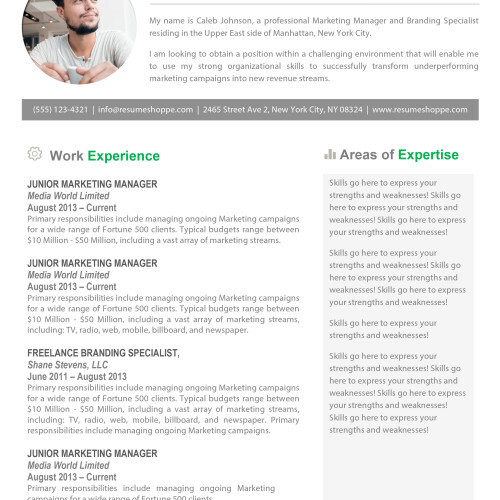 Imagine that Hiring Manager seeing your beautiful and professional Curriculum Vitae between a pile of boring old black and white layouts. 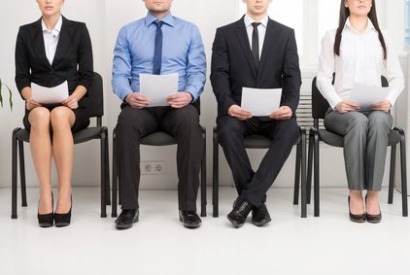 Not only will he or she pick your resume to scan a little more thorough, but it will also be a great conversation starter with your interview to break the ice. This is actual feedback we received several times from clients!